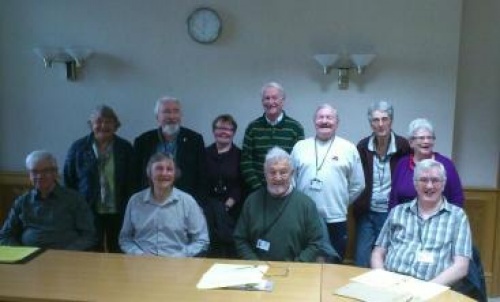 Have you heard of the Older People’s Council? We are a group of older people elected by over 60-year olds in the city and we are there to inform the Brighton and Hove City Council about the issues that concern older people. We check through proposals and budgets and campaign for action if we feel older people are being treated unfairly. We also act similarly with health and care issues in the city. We do this by meeting with Councillors, Council Officers and NHS/CCG managers to put our views across. We were formed in 2003 and since then have had many successful campaigns but times move on and we are considering changing the way we work and expanding our membership. Our ambition is to open up membership to any of the 37,000 over 60-year olds in the city. The larger the group becomes the more powerful the voice and our views on health services, housing, transport and environment will be difficult to ignore.